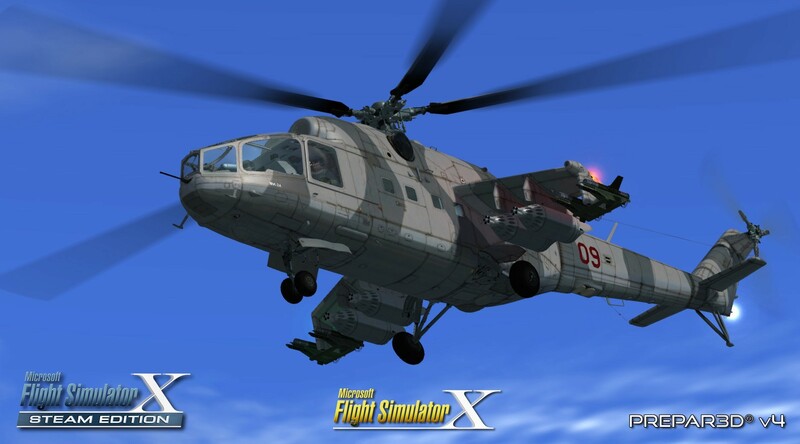 The Mi-24 was developed from the Mi-8 multirole transport helicopter and was first flown in V-24 prototype form in 1969. 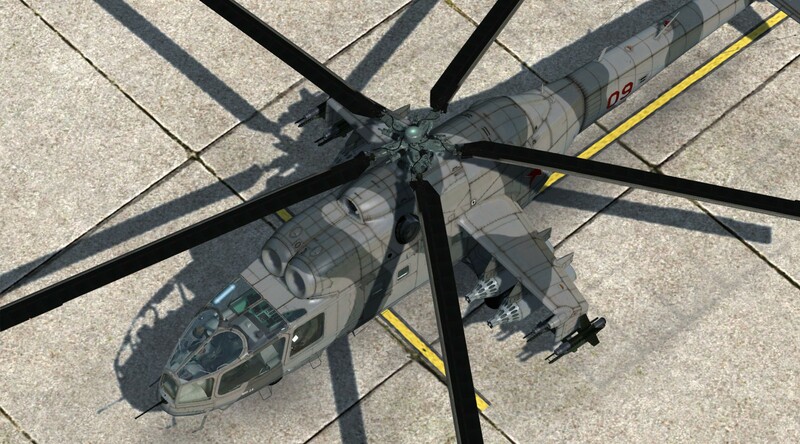 The definitive initial production variant was the Mi-24D Hind-D. This introduced heavily-armored, stepped cockpits ant an undernose gun turret. This gunship has a crew of three and can carry up to 8 fully-equipped troops. 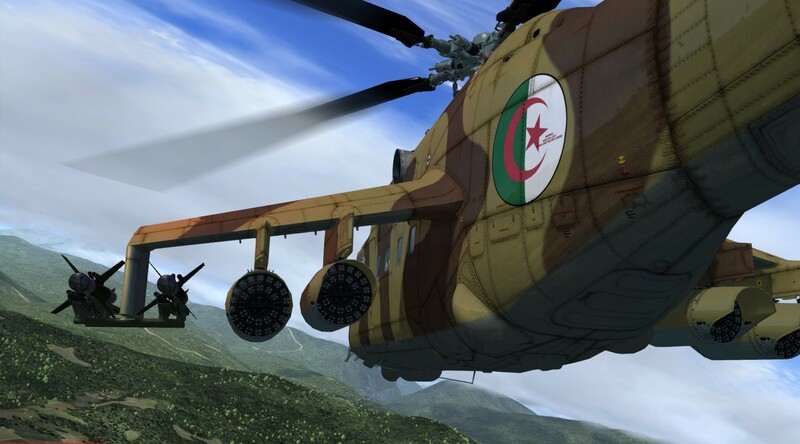 The Mi-24A was the second production model of the "Hind" series helicopters. 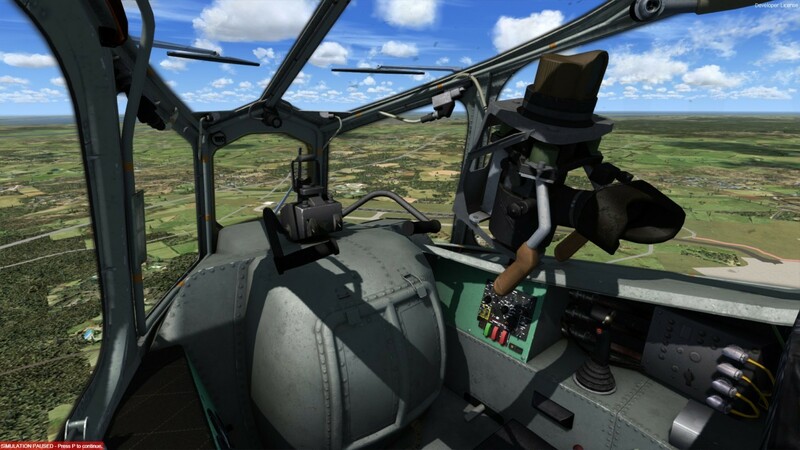 The Mi-24A (Hind-B) entered Soviet Air Force service in 1972 and have been exported to a few countries before it underwent a cockpit redesign that resulted the destinctive look it is most famous for. It's capable of 310km/h in high-speed cruise, 750 km maximum flight distance and 12,500 kg maximum takeoff weight. 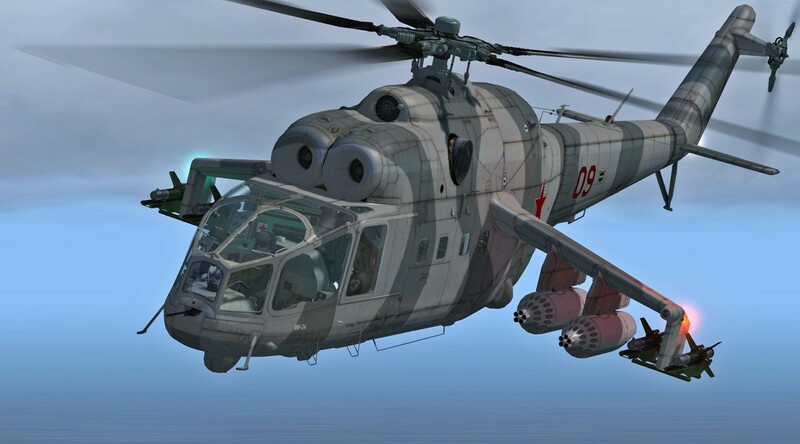 This addon represents the "Mi-24A Hind B" variant. 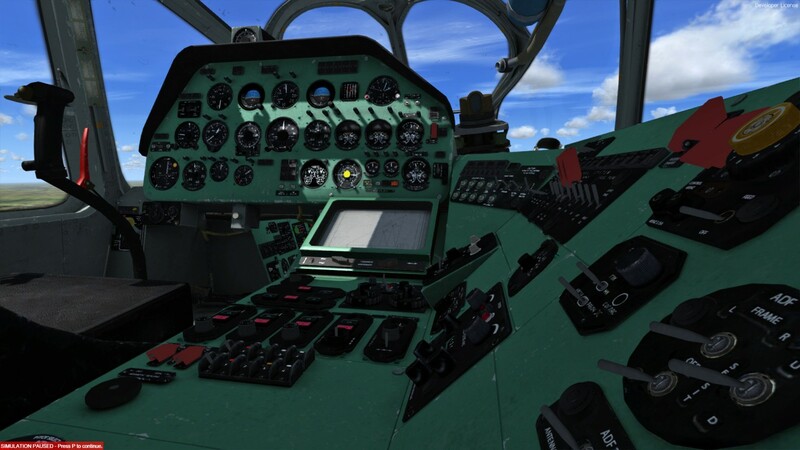 *Requires entering the installation path manually during the FSX installation process.